The total number of participants was 640, and 122 out of the 640 were participants from abroad. Thank you very much for all of the vibrant presentations, discussions, and exhibitions! 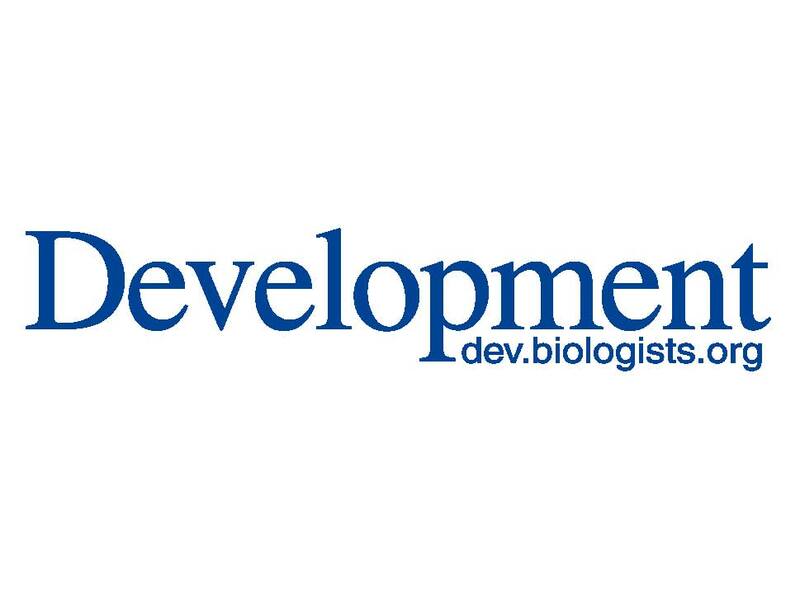 We enclose herewith the announcement from the President of Japanese Society of Developmental Biologists, Dr. Kiyogazu Agata. In accordance with his statement, Okinawa is safe, because it is an island in the most south area of Japan and far from earthquake-damaged areas. All committee members are now intensively preparing the program and venue issues of this Okinawa meeting. 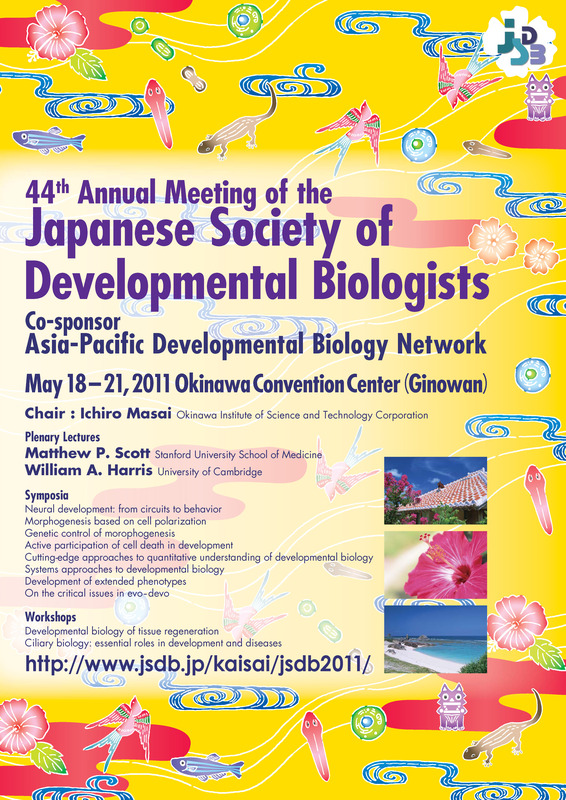 We deeply appreciate it if you could come to Okinawa and share high-qualified biological sciences with Japanese and oversea participants.